The classic Adam's washed twill hat, featuring an adjustable leather tab buckle. 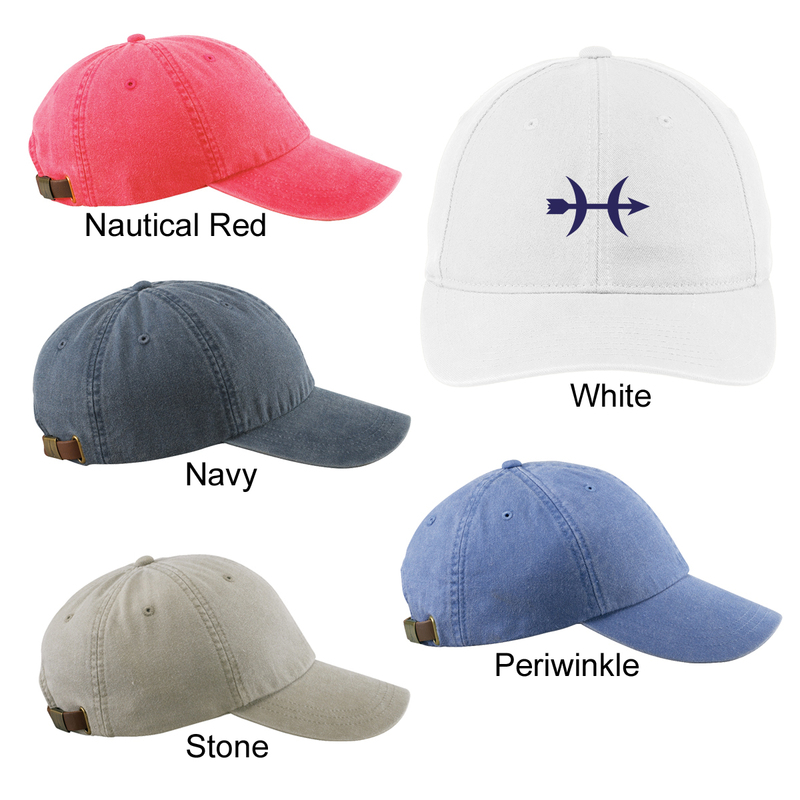 The Hunt Yachts logo is embroidered on the hat front. Add your boat name to the back of the hat.